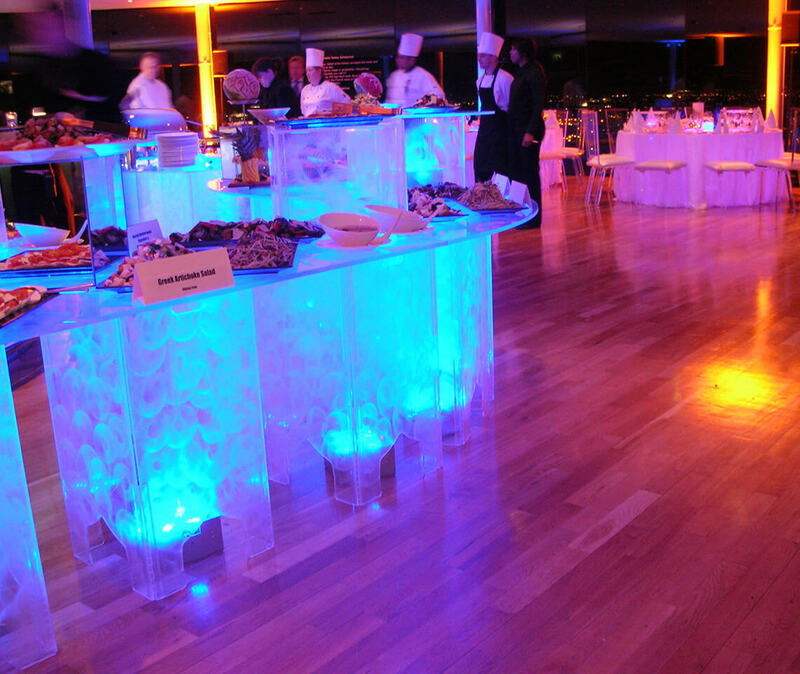 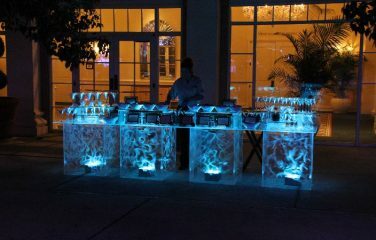 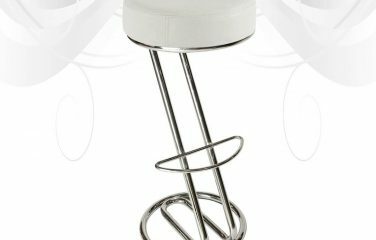 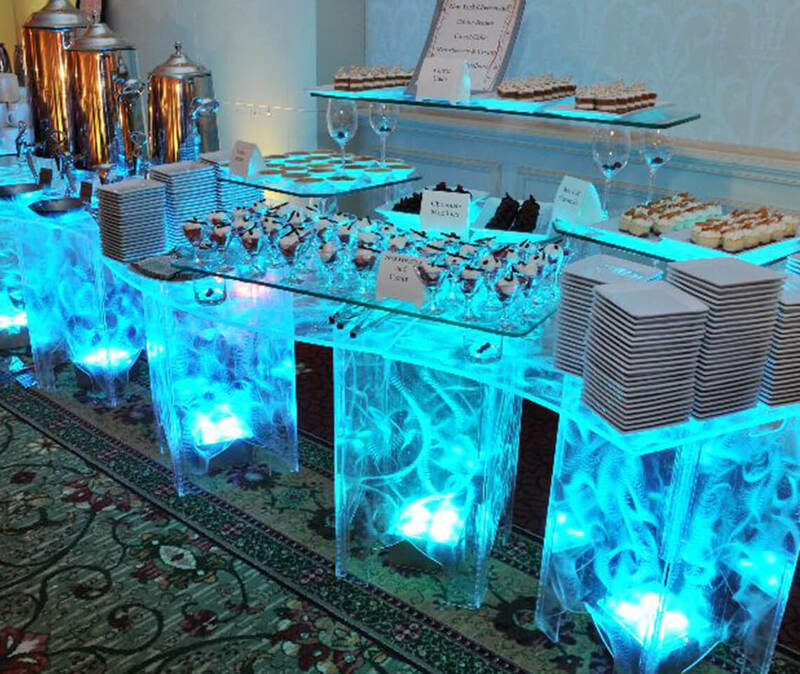 Serve up your appetisers in a fun and exciting way with our range of Swirled Illuminated Buffet Counters! 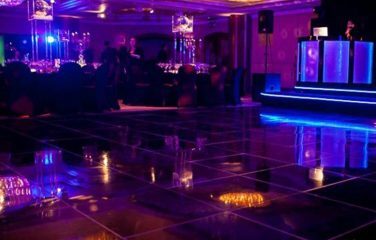 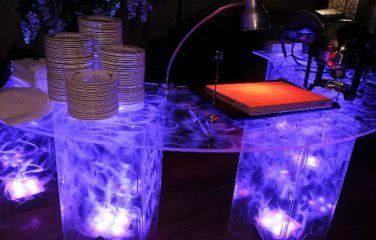 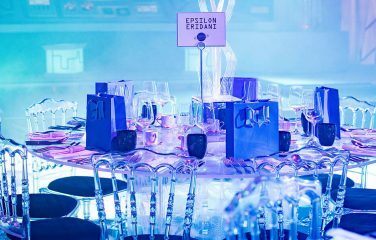 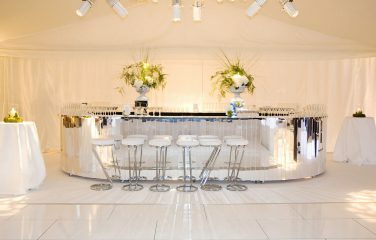 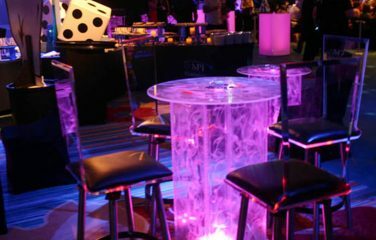 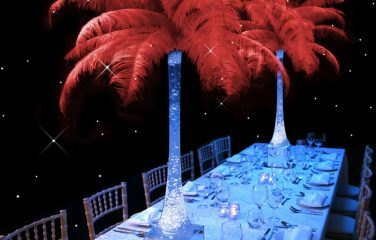 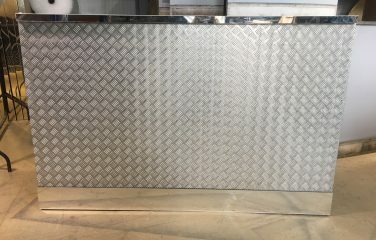 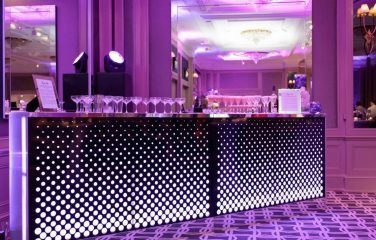 The swirled design is brought to life once these tables are illuminated from beneath with our LED uplighters. 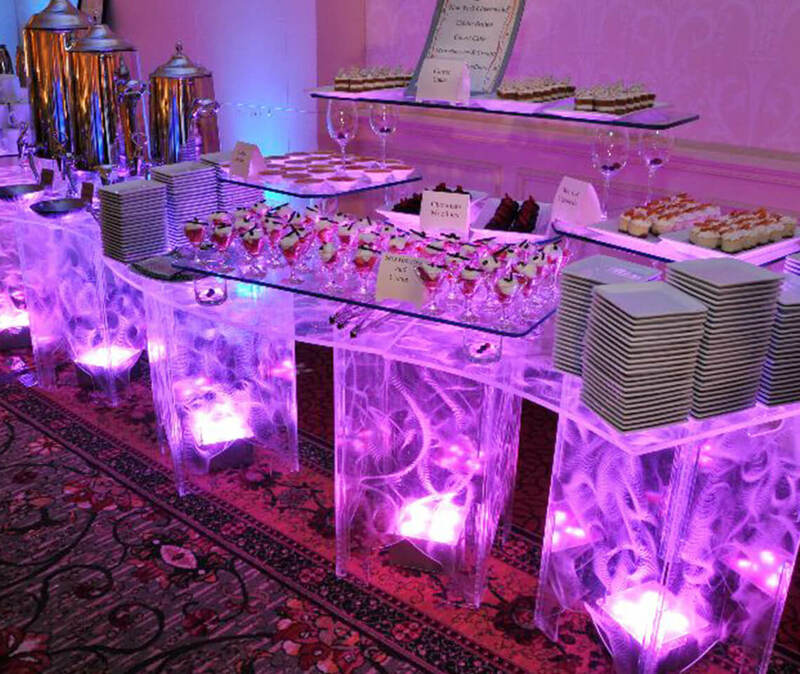 This is also a great option for a dessert or gift table, or even a display area for other items. 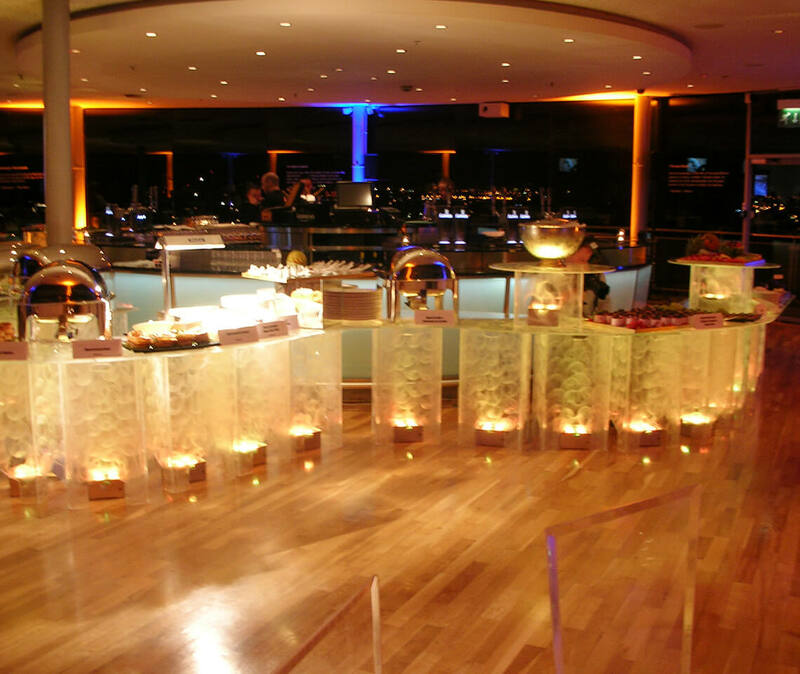 Combine the curved counter sections to create the length and shape that you need.